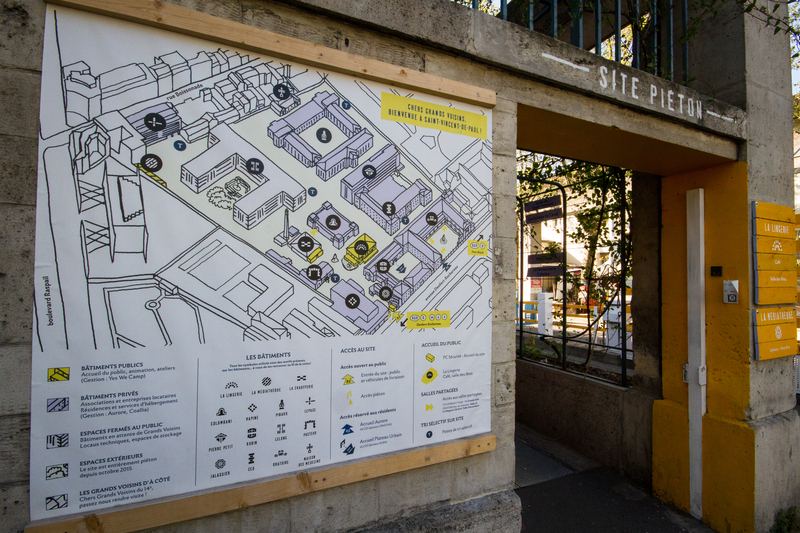 This is the biggest project of temporary and legal occupation in Europe: 3 hectares of a historical building used for social projects, start-ups and gardening. 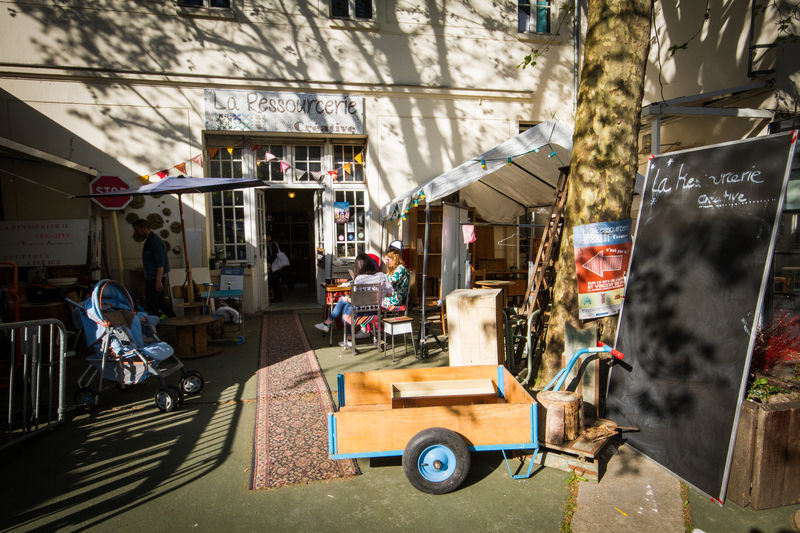 Called ‘Les Grands Voisins‘ (The Great Neighbors), the story started in 2011 when Aurore association implemented its emergency shelters in the unused space of Saint-Vincent de Paul Hospital in the 14th arrondissement. Little by little, they managed to host more than 600 persons, mainly homeless people and foreign workers. However, the owners – les Hôpitaux de Paris – decided to transfer the management of the place to Aurore, which represented more than 1 million Euros per year. Either they had to fill the entire place with emergency shelters; either they could foster other projects. They chose the second option. Nevertheless, Aurore could not do everything alone. Plateau Urbain, another association, replied to their call for help. 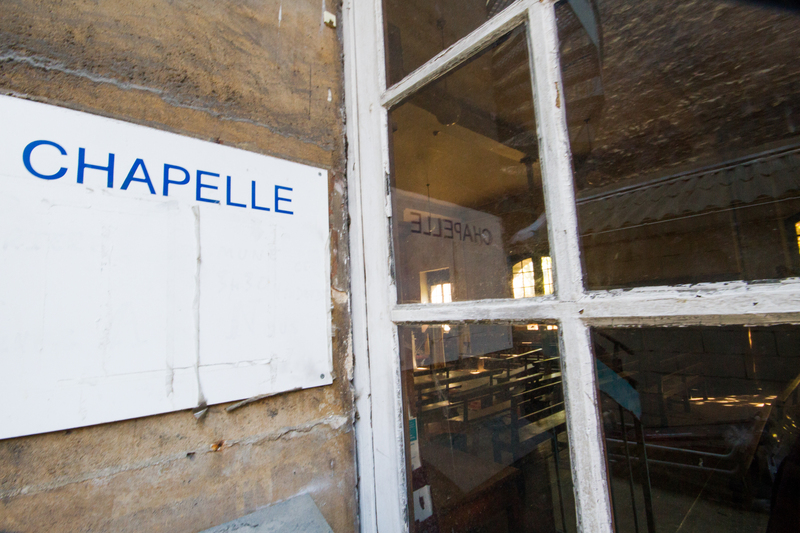 They already worked together for L’Archipel, another project of temporary occupation in a Parisian chapel. 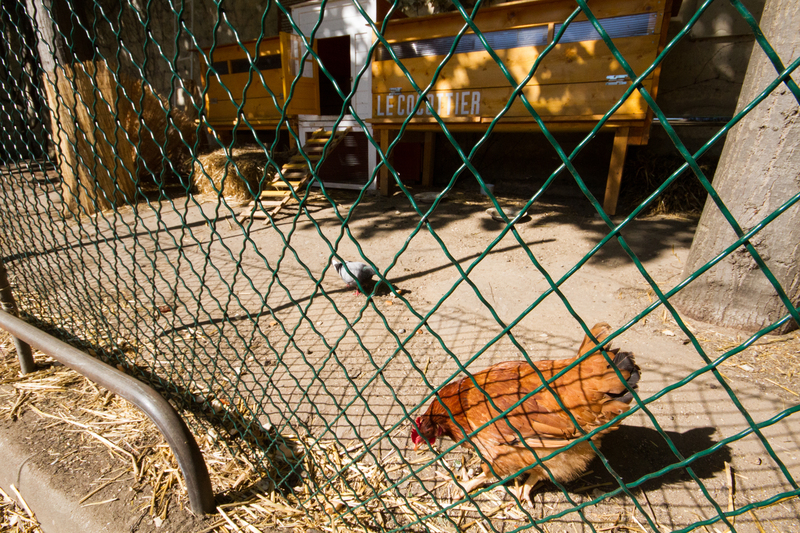 We met Jean-Baptiste Roussat from Plateau Urbain to tell us more about the project. 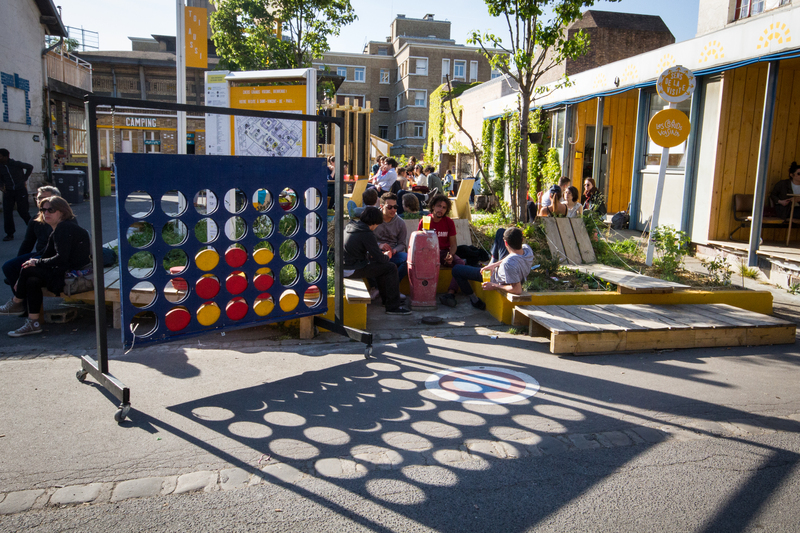 SupE : What is the role of Plateau Urbain in Les Grands Voisins? Plateau Urbain was created 3 years ago and our aim is to be a platform between owners of vacant buildings and projects that need a space. Aurore association called us to find projects and coordinate them. First, we checked the building and which parts we needed to renovate or not. We ended up with 6,600 m2 that could be potentially used for a variety of projects. Then we made a call for applications. Between specialization and diversity, we chose diversity. On the same floor, you can find a sport association and a cultural association, a start-up for serious games and a chocolate factory. Since January 2016, around 130 projects have a space here. SupE : Why having a diversity of projects was important for you? Mixity can be a great social lever. Today we can observe quite strong synergies between various domains. 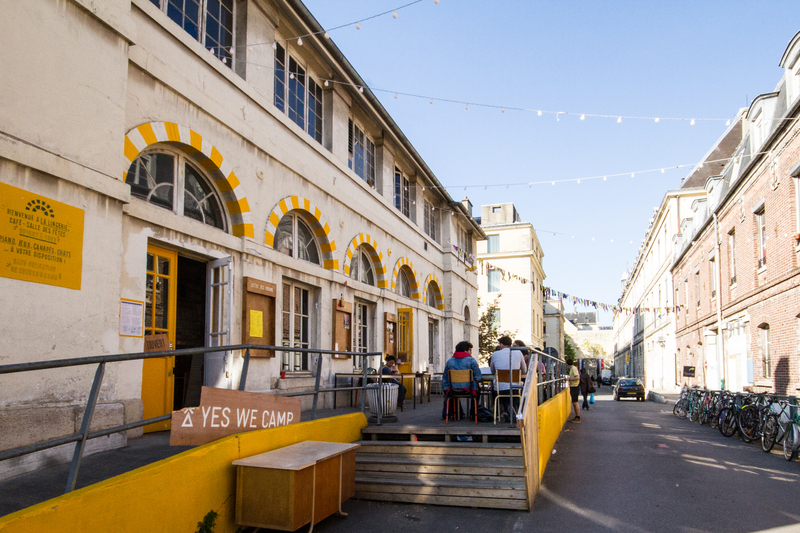 Les Grands Voisins is a social and economical project but also a cultural project: the place is open to everyone and we have a café where people can have workshops and participate to events. It also changes the vision on emergency shelters and migrants. People can meet each other. The reaction would have been different in another area of Paris. Last but not least, the interactions between various domains can create concrete results. 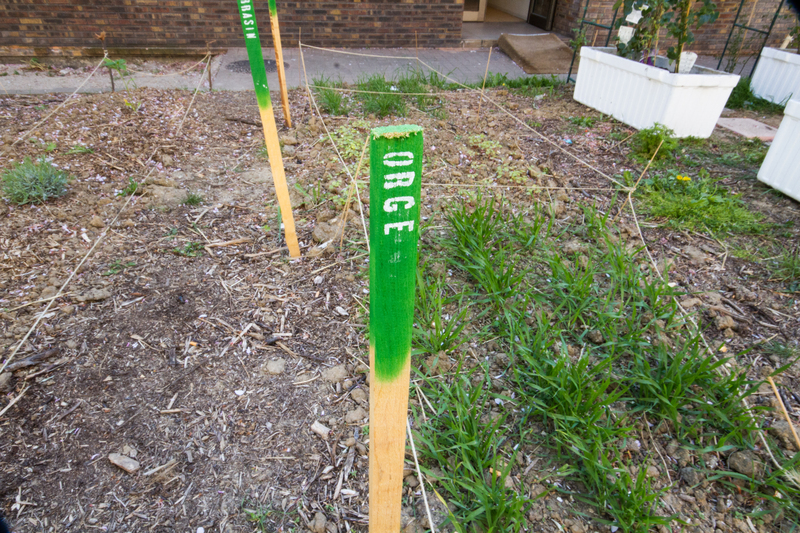 For instance, an association here is doing permaculture and is working with one of the sections of Aurore association. This section is called ‘Conciergerie solidaire’ and promotes social rehabilitation through employment. The people from the permaculture project started to plant seeds in the basement with the help of some inhabitants. Then, they sold the young shoots. That creates jobs! SupE : So, using vacant spaces can have concrete benefits. Yes, this is what we want to show to owners and institutions. On one hand, there are owners who prefer to put a security guard in front of vacant buildings. It’s very expensive: between 15,000 and 17,000 euros per month. On the other hand, there are projects that need a space. 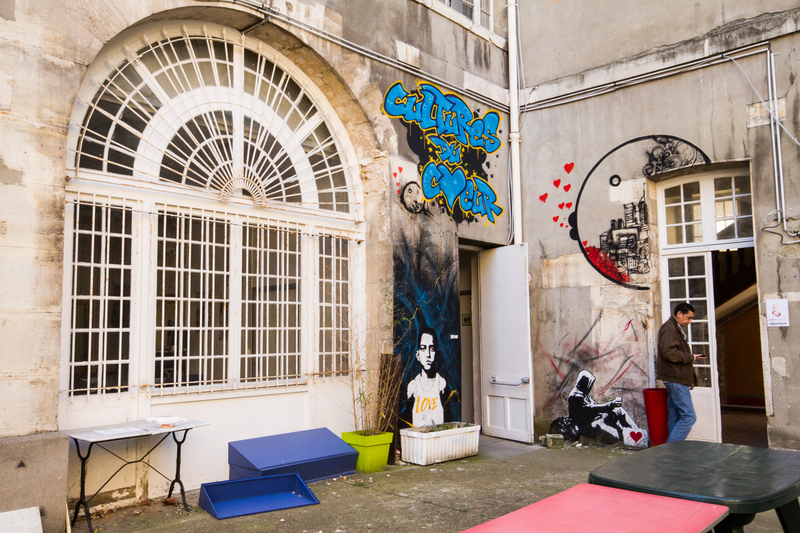 We often mention cultural or artistic occupation of an empty building, but there are also associations and start-ups that need to get a space. The occupation is beneficiary for both sides: it is cheaper for the projects and it also pays the owner’s expenses. That means that the owner doesn’t get any money but he doesn’t lose anything either. What’s more, occupying a vacant building can stop the degradation and it helps to reactivate the space. For instance, we previously worked with an Italian artist in vacant commercial premises. She was doing her artistic performances inside and many people came to watch them. After that, the spaces -that were unused for a long period- started to be revitalized again. SupE : How can you manage and coordinate such a big project? 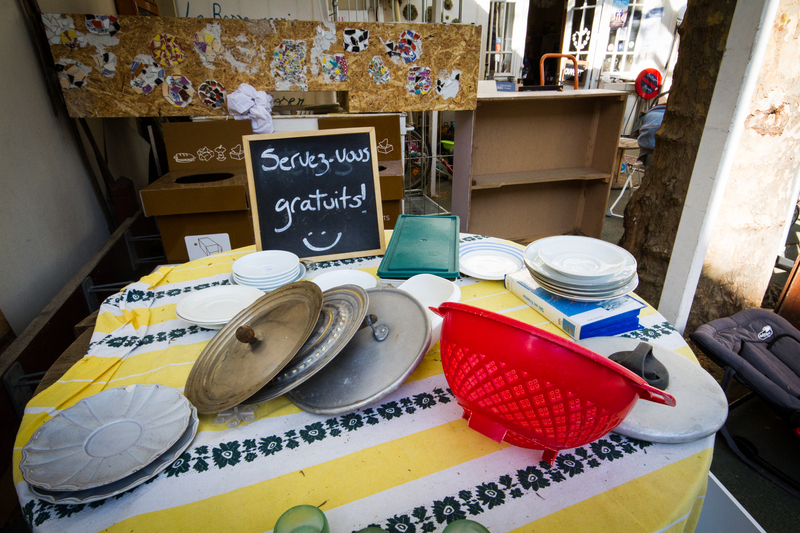 First, three associations are coordinating Les Grands Voisins. Aurore takes care of the shelter, Yes We Camp takes care of the events and workshops and we take care of the projects. Then, there is also a ‘Neighbors’ Council’ but we encourage people to coordinate themselves and use self-management as much as possible. Concerning the financial part, each project has to pay a rent. It is of course much cheaper than the average rent. We also promote recycling and the reuse of materials. Then, the money also comes from the café or events. 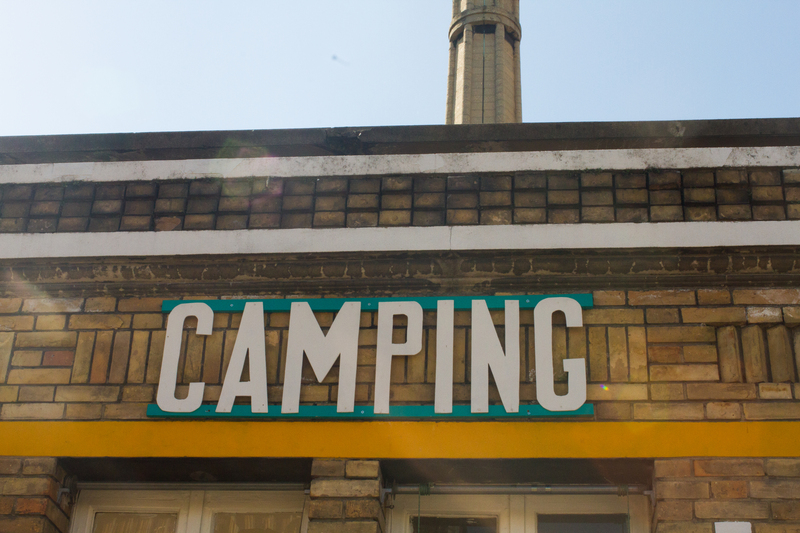 There are also a campsite and a second-hand shop. SupE : Les Grands Voisins project will end in July 2017. Isn’t it too frustrating to know that this place will not exist anymore? It’s not frustrating because we are conscious that it has to end. So, we already know that it’s a kind of experimental laboratory and we are free to try different things as long as we coordinate each other. It would have been much more frustrating to let this place empty. SupE : What will happen to the buildings? And to the other associations and projects? The municipality wants to build an ‘eco-district’ with a school, commercial premises and housings. We are not afraid for the future of the emergency shelters because Aurore association has been dealing with it for more than 150 years. They will find solutions. Concerning the other associations and projects, we think that some of them will get the chance to stay, especially the craftsmen or some start-ups. SupE : What are the future plans for Plateau Urbain? We are building a website in the ‘Airbnb style’ to facilitate interactions between owners with unused spaces and people who need a space. We don’t lose hope to convince enough owners to create similar projects in Paris region. What’s more, we can observe that the institutions are starting to trust us. We want to show that there are plenty of buildings that can be revitalized. As a matter of fact, we define ourselves as a tool for the city transformation and for the people who want to make this transformation.